Dog photographer in Nottingham. Capturing the personalities of dogs in beautiful photography and creating stunning artwork. Local professional dog walking, solo or group walks free home consultation to discuss your needs and requirements. insured and DBS checked. A welcoming tearoom where you can relax with your pooch after a long dog walk with a great cup of coffee, delicious food and homemade cake. Nottingham Dog Walking and Pet Sitting Service provided by Qualified Veterinary Nurse (Arnwood Vets) Joanne Hickling. Lead The Way offer dog walking services in Warsop and surrounding areas. We specialise in on-lead and mentally engaging walks for your dog. 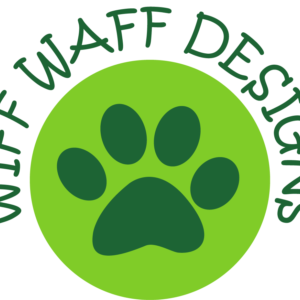 Makers of quality jazzy fabric dog collars, leads & pet accessories. Dog walking service based in Warsop, Nottinghamshire - £10 for 1hr walk. I also care for pets whilst on holiday, please call to discuss. A welcoming traditional English village pub with secure beer garden. Surrounded by dog walking routes. 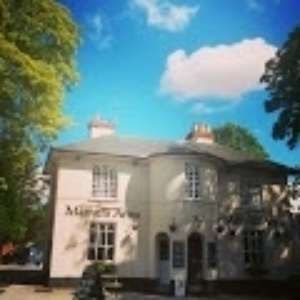 Serving real ale and good food. 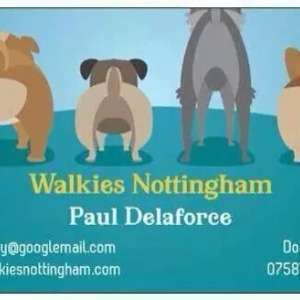 Walkies Nottingham Ltd is a dog walking and sitting service based in Colwick whilst covering Nottinghamshire. 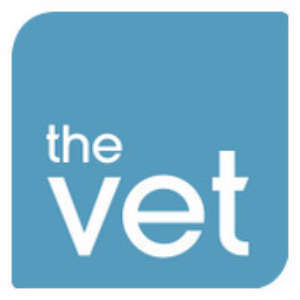 The Vet Nottingham is a low cost, high quality veterinary practice. With affordable prices, friendly staff and walk-in appointments.